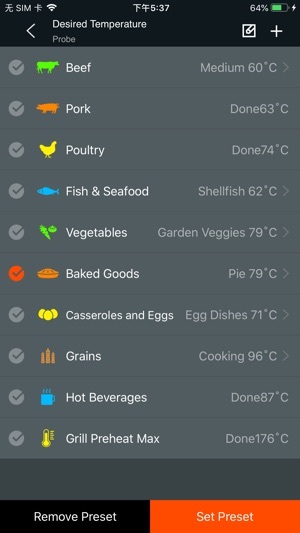 An app that can monitor the barbecue temperature in real time can see the barbecue time and temperture on the phone,and remind you when the temperature is no longer within the range of barbecue,or remind you at the set time. I just got this to use with my son of and it seems to work good it’s a nice little app but I would like the ability to use it with my I watch. So far that’s the only thing I found I do not like about it. 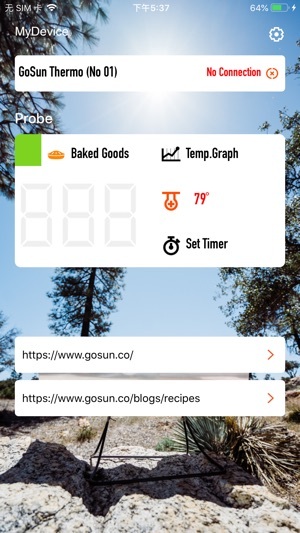 Love this app and the Gosun Thermo . 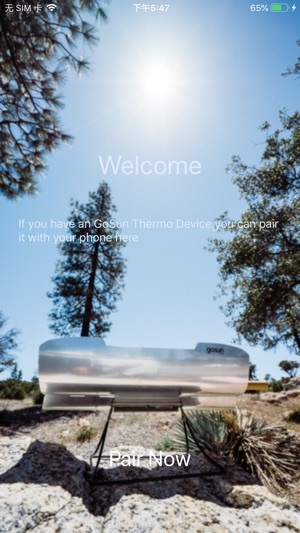 All solar cookers should have this! Now I don’t have to guess when my solar wings are done. My phone tells me. Can I give it 6 stars? I will update to 5 stars as soon as it gets apple watch support! Otherwise, nice little app.